Gemfields, one of the worlds foremost coloured gemstone producers, commissioned CSA to design and build the refurbishment of their 1200 sq foot London offices. 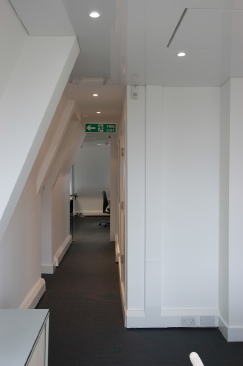 The main body of the office was completely refurbished and repartitioned with glazed walls and a new ceiling. A new client meeting room was built with a neutral palette and bespoke lighting system which can be tailored to the conditions required for observing gemstones without losing the day to day functionality of a meeting room. 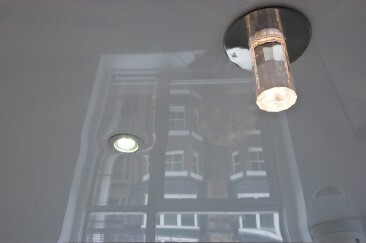 By focussing on project essentials and using our team of builders CSA delivered a high value for money scheme.